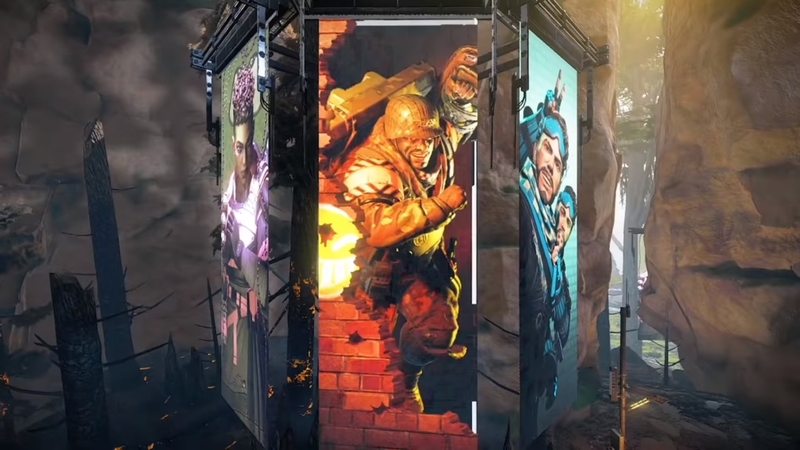 Apex Legends only recently released, but we’re quickly learning more about Respawn’s battle royale. As more and more of us play this new team-based title, one question pops up in everyone’s minds: who are the best characters to use? 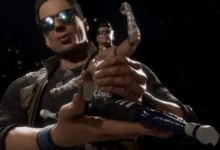 Since Apex Legends is a purely team-oriented battle royale, which characters are “best” depends a lot on your squad lineup. Not to mention you need to be able to fulfill their specified roles accordingly. Playing a healer like a tank won’t get you very far. While there’s never a completely “objective” answer to the best of the best, we can help by crafting this Apex Legends tier list! These tiers will almost certainly change over time, as new Apex Legends characters are released and old ones get tweaked. So make sure to check back regularly for updates! Lifeline has the best overall team synergy in Apex Legends right now. The only character with healing abilities, Lifeline is a boon to any squad, freeing up inventory space and/or saving on vital health packs. She keeps squadmates alive while her ability to revive downed squadmates faster (and with a defensive shield) is essential in firefights. Every squad benefits from having Lifeline around. Period. Bangalore’s offensive skills help her rise the ranks and as a top-tier Legend. 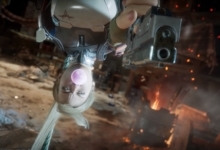 It’s hard to aim her Ultimate, Rolling Thunder, but just launching the fire-from-above skill disorients most players and brings them out of hiding. That’s if it doesn’t kill them outright, of course. Bangalore’s smoke bomb can also help a squad get away or sneak in for a kill. Finally, her passive makes for quick repositioning and escapes. 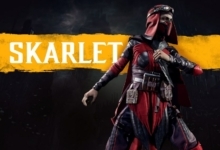 Bangalore’s superior offensive abilities make her the chief death-dealer in Apex Legends. Bloodhound’s ability to find enemies is very useful to any squad. Eye of the Allfather can precisely locate where danger lurks — and be the deciding factor that ensures your survival. Bloodhound has slight offensive capabilities in their ultimate, too. Their nifty speed boost makes them much harder to hit and quicker to start flanking. But they’re still best used as a scout, not a frontline fighter. Wraith is another offensive-leaning Legend. Her skills allow her to go in for the kill stealthily or get away safely. And her tactical skill makes you invulnerable and cloaked for a few seconds as you slip into the void, which has all sorts of fun uses. Wraith’s Ultimate also lets squadmates move through portals. That makes getting into and out of dangerous firefights much easier. Unfortunately, her passive is currently very unreliable. 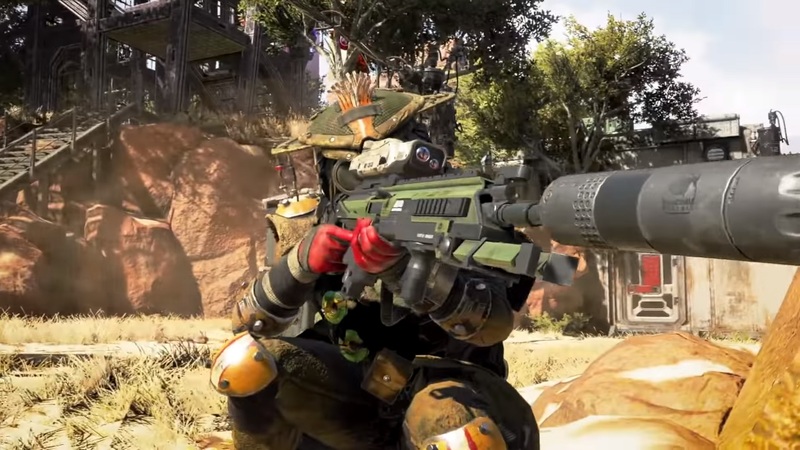 Theoretically, it warns you about incoming danger, but the tips are vague and easy-to-miss considering how chatty Apex Legends can be. Wraith also loses sight of her prey while warping, which typically makes it a more defensive measure than an offensive one. Mirage’s ability to create decoys is helpful in a lot of situations. 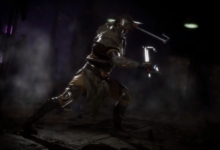 The Legend’s tactical ability can theoretically goad enemies into shooting and revealing themselves. Meanwhile, his ultimate makes you invisible for a few seconds while you get away. Although the mass of decoys it creates isn’t much help, since everyone will know they’re just decoys. Beyond that, the decoy animation is extremely stiff and unnatural right now. If a player knows Mirage’s tricks (which only gets more likely as the player base gets better) you might be caught in the crossfire regardless. Unless his decoys get a buff sometime soon, expect Mirage to drop a tier, when more players get wise to his obvious ploys. His passive sure is great at disoriented enemies, though. Caustic’s skills and use of Nox gas can be extremely powerful… But the gas isn’t effective everywhere. If you’re in a building, the toxic clouds are very potent, choking enemies and obscuring vision as you finish them off. If you happen to be outside, though, the fumes are practically impotent — easily avoided and too quick to disperse. There’s also a problem if there happen to be multiple Caustics in the area. Everyone’s Nox gas looks exactly the same! You might think you’re walking through your friendly Caustic’s gas cloud only to suddenly start taking damage. Until that changes, Caustic is stuck in the middle of the pack. On paper, Gibraltar seems like a great character. He’s your typical tank; this Legend can shield himself with his passive ability and the whole squad with his tactical. However, even with the Apex Legends ping system in place, it’s difficult to play Gibraltar without constant communication. That means this Legend is only at his most effective when playing with a full squad of friends. 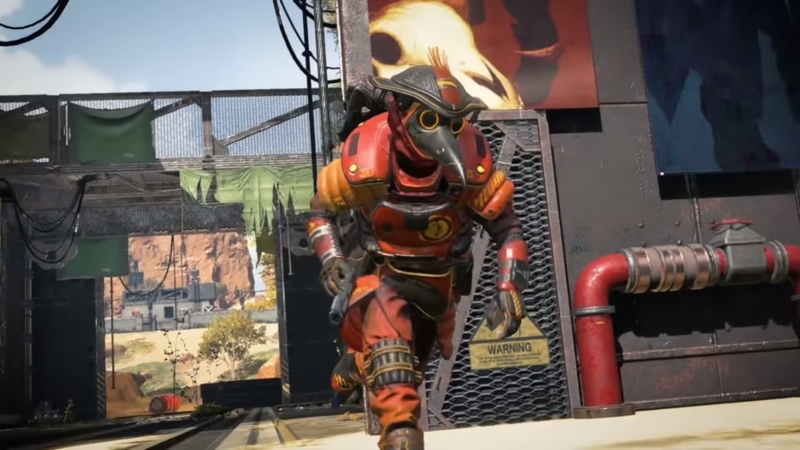 It pains us to say this, but, unfortunately, Apex Legends‘ chipper robot is just not a good choice right now. The grappling hook is fun for a bit, but Pathfinder simply doesn’t have much in terms of team synergy. 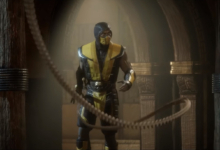 Knowing where the next ring will be is… kind of useful, but only barely. And the zipline ultimate is awfully disappointing. Pathfinder needs some serious tweaks in order to be a viable Legend. I was about to post a long winded response to the tier placement of Pathfinder before my browser reloaded. To summarize, pathfinder is an incredible choice with great movement utility. The ability to see the next circle is underrated and I am a lifeline exclusive main. The end.